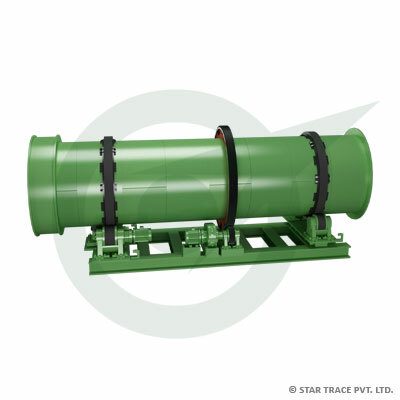 Rotary Shaft Kilns | Bauxite Ore Processing | Star Trace Pvt. Ltd.
STAR TRACE manufactures kilns cement plants. We have manufactured high-quality kilns, made of varied materials. All kilns are excellent heat exchangers where heat is transferred in a variety of ways. We produce kilns which are made with precision and detailed accuracy. They are highly durable and made with attention to each and every detail as provided by the client.